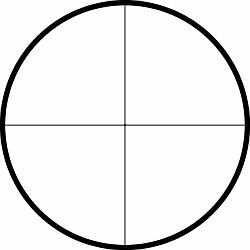 You wanted it and we built it! 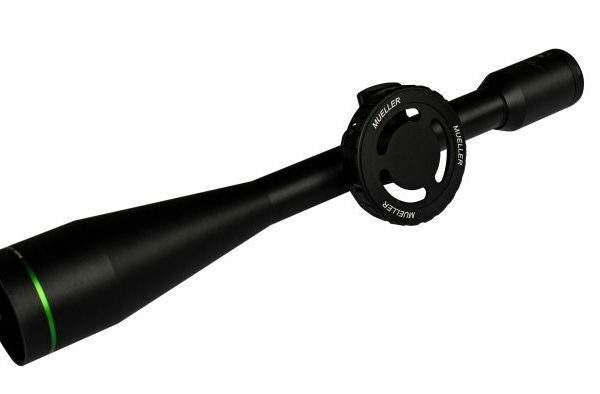 Why do serious target shooters prefer a straight power scope? 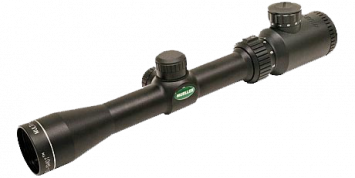 A straight power scope has no internal zoom mechanism, which means there are far less moving parts internally, which means a much greater reduction in any mechanical error. 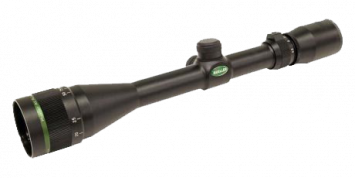 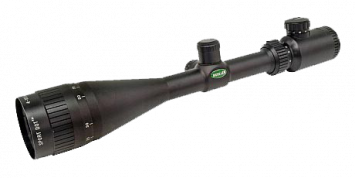 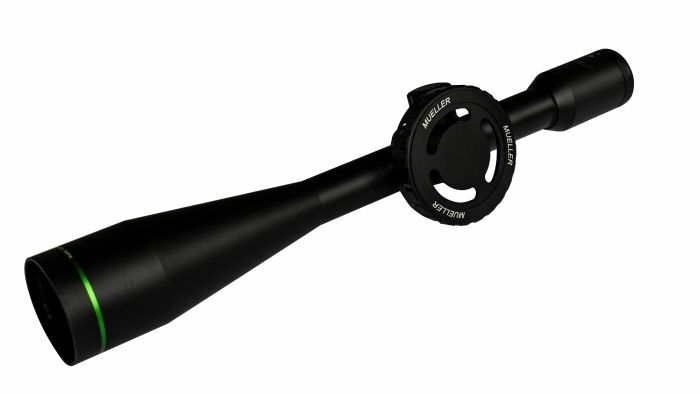 The new Mueller Straight 40x Power Side Focus Target Scope features a micro fine “glass etched” cross hair with 1/8″ target dot, side focus parallax adjustment, 30mm tube, fully exposed target turrets, fast focus eyepiece and edge-to-edge clarity that will surpass anything in its class, and all at a price that cant be matched by anyone else! 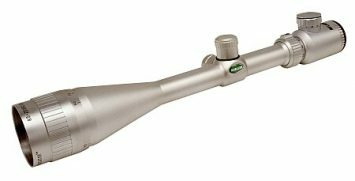 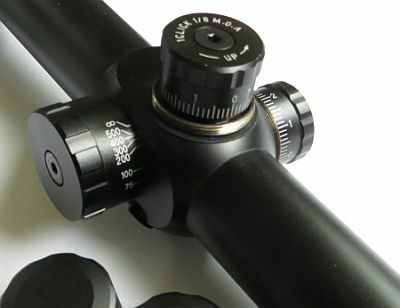 The New 40x scope also comes with an over-sized side focus wheel that can be installed for micro fine parallax adjustment. 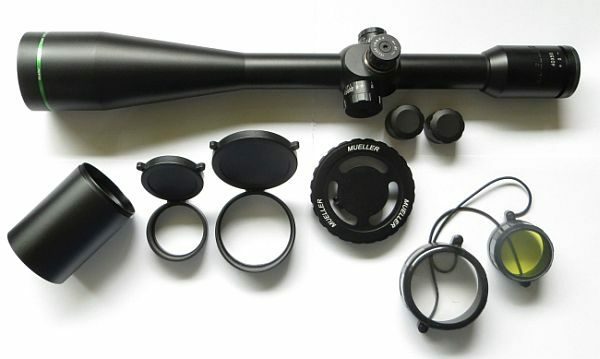 Why would you even think about paying more for less? 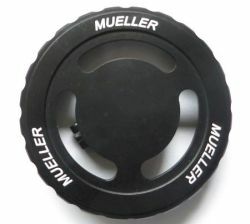 Mueller, a lower cost alternative!